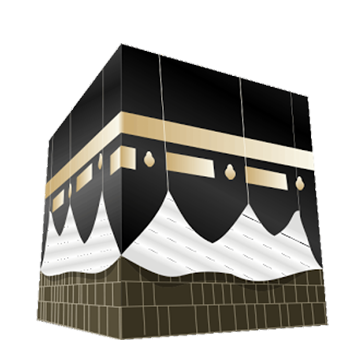 Full transport as arranged by Saudi Hajj Ministry. 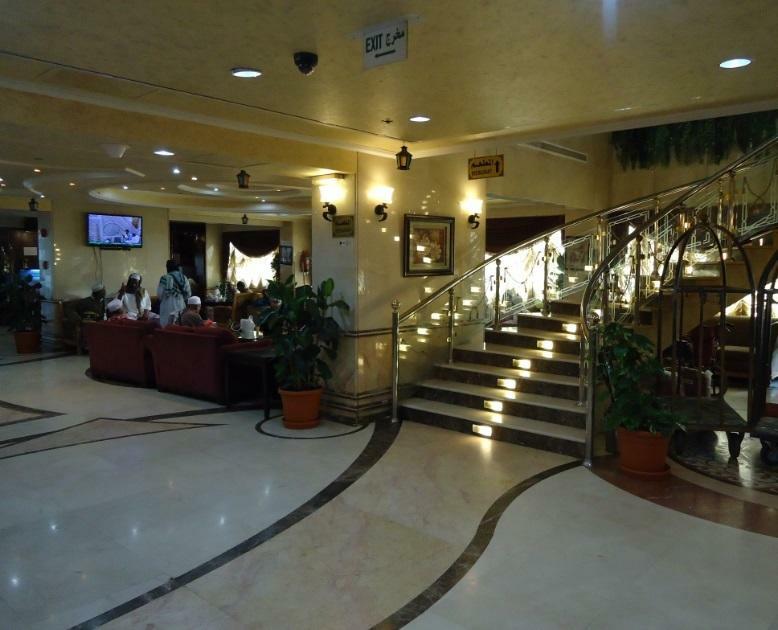 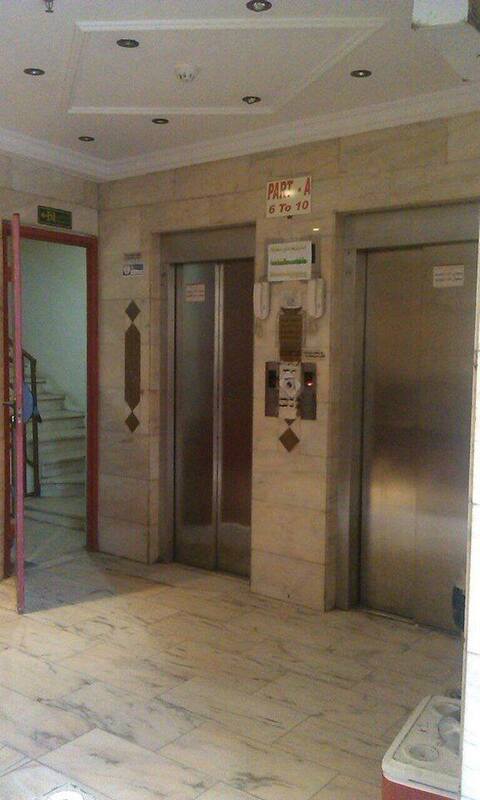 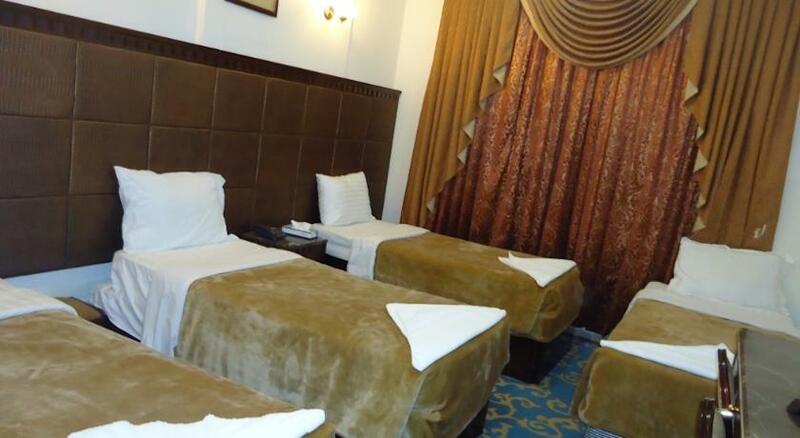 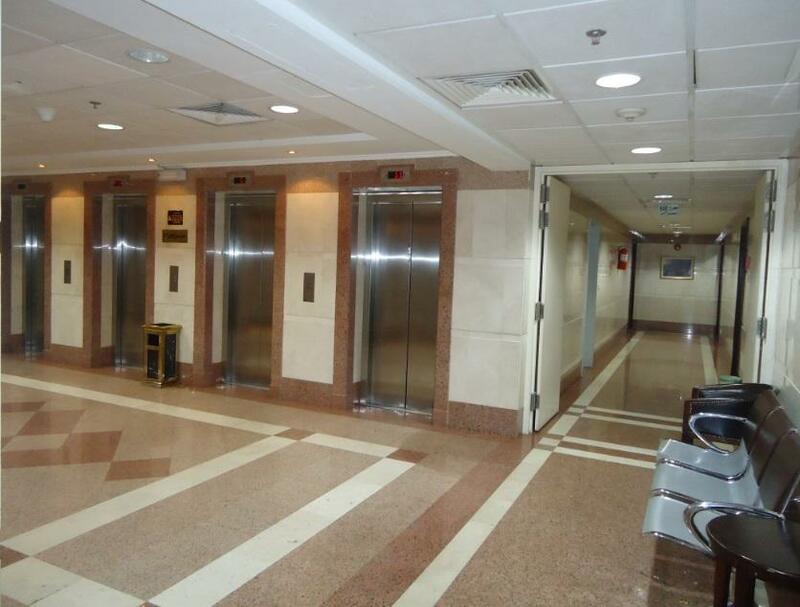 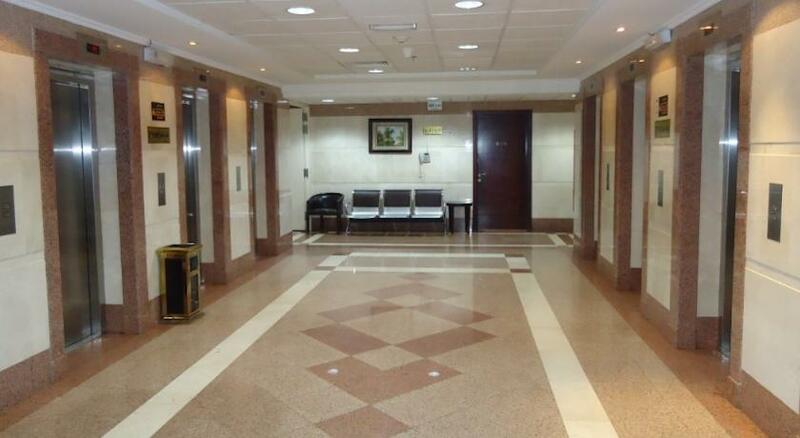 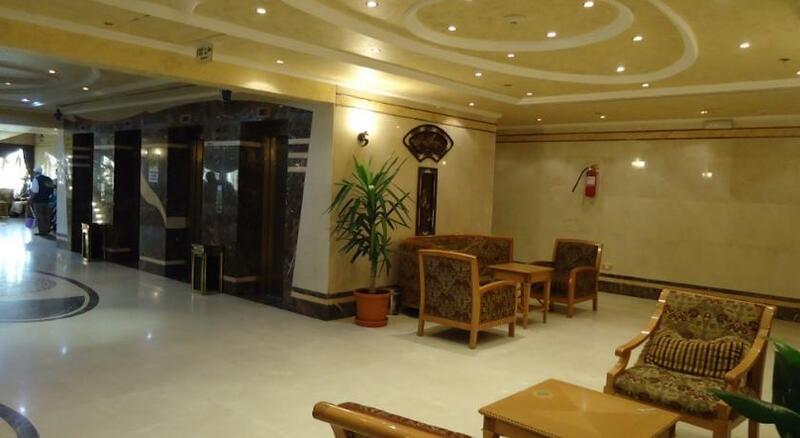 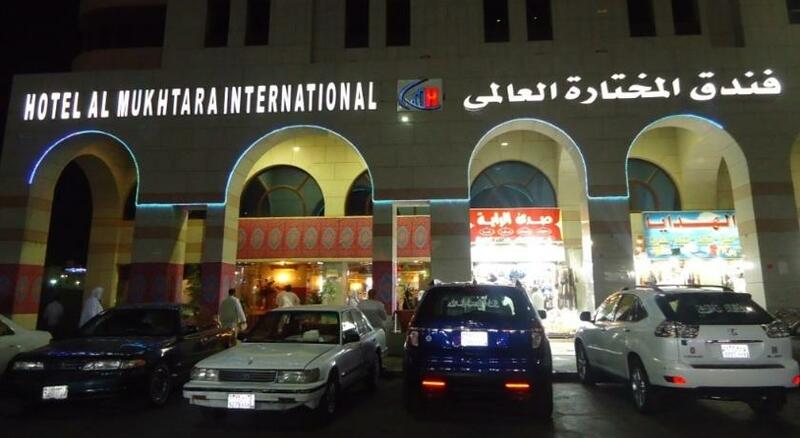 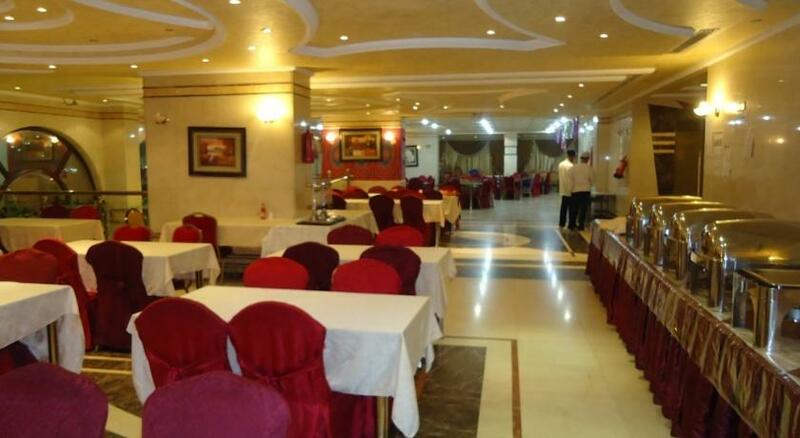 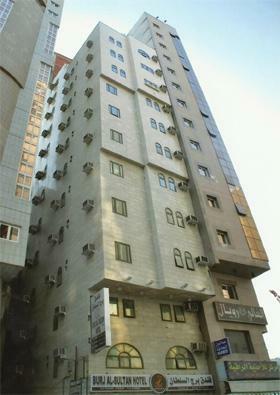 Burj Al Sultan Hotel in Makkah offers wide-ranging necessary services which comprise of nice dining facilities, business services, and other amenities to its guest. 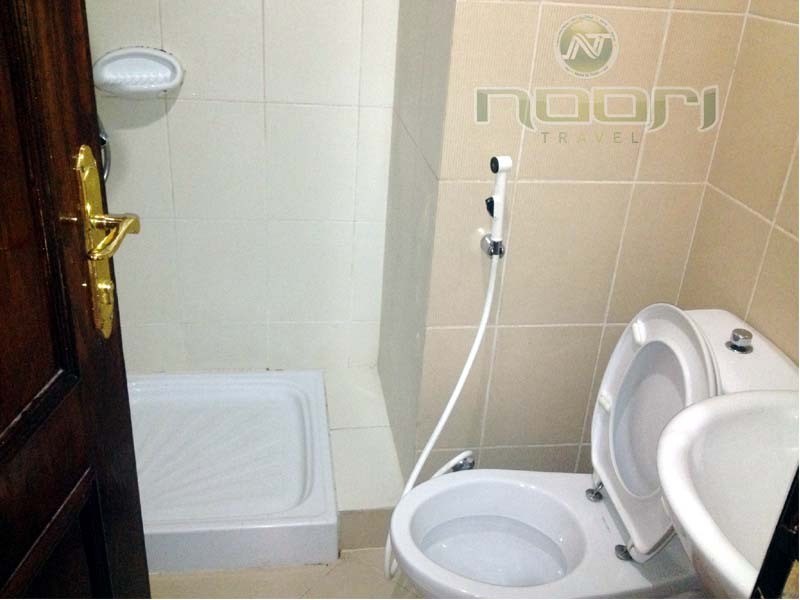 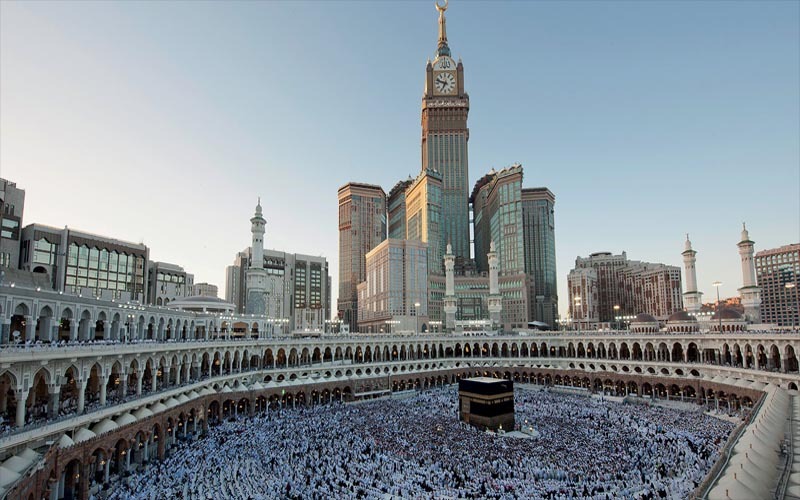 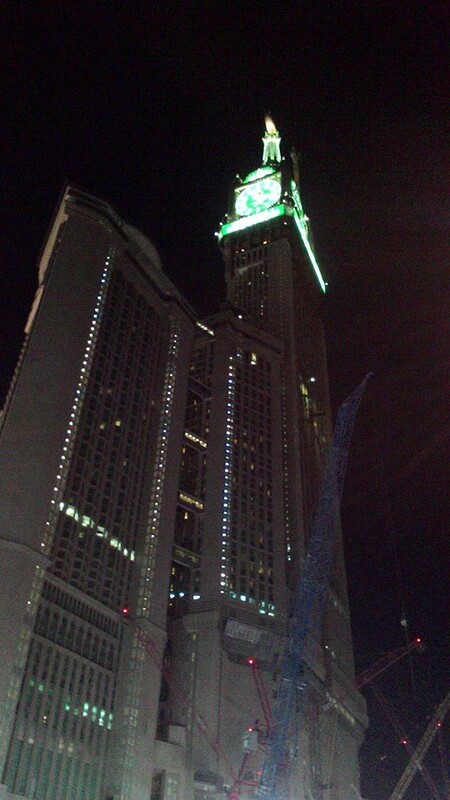 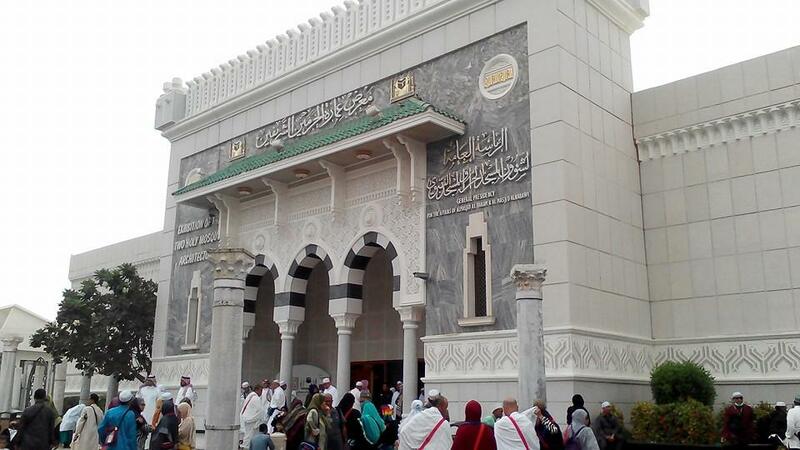 Enjoy a pilgrimage location in a three-star hotel, Burj Al Sultan, which is only 200 mtr away from Haram – Makkah. 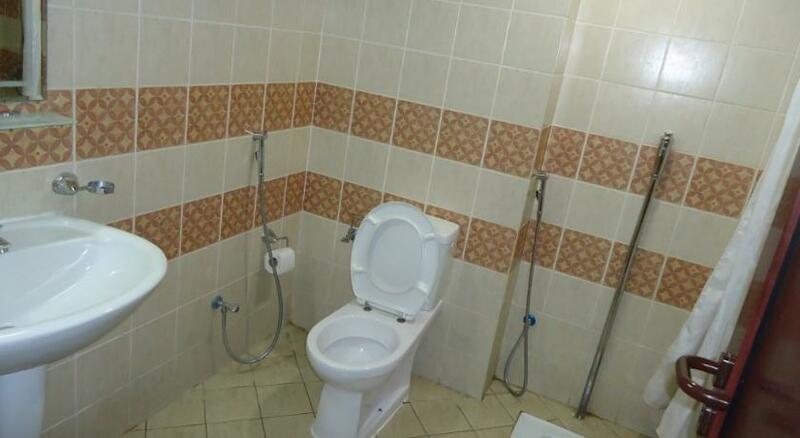 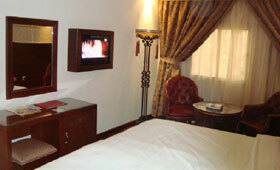 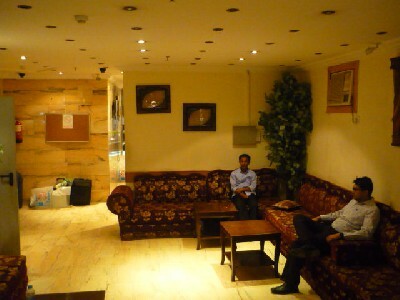 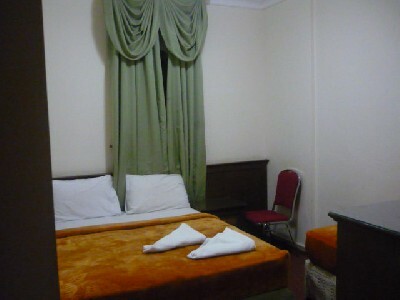 It has been recently refurbished by equipping its 43 rooms with Plasma TV. 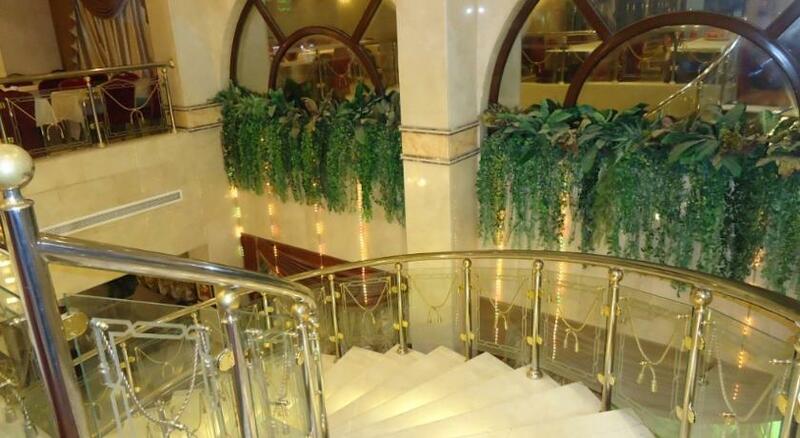 The hotel’s public areas were also refurbished, totally changing its appearance an integrated space that offers a refined 220 pax buffet area, transforming itself into an agreeable & satisfy by services.